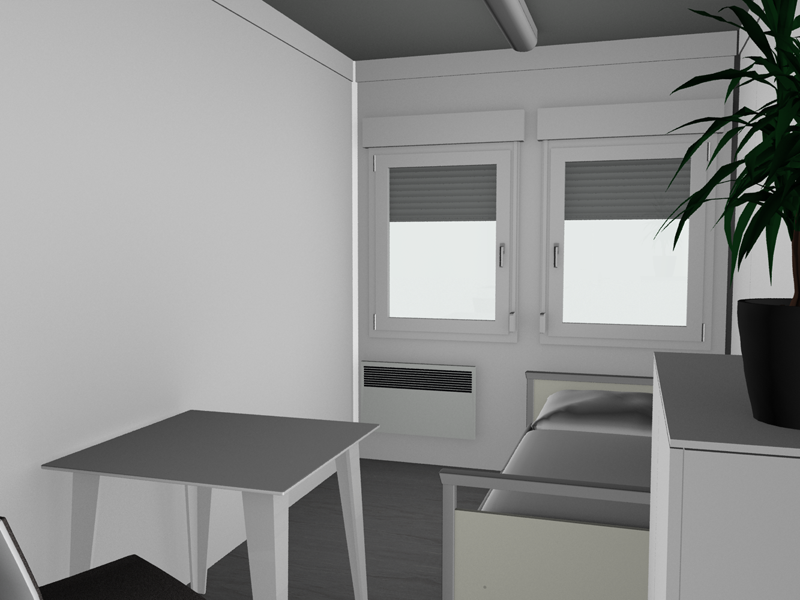 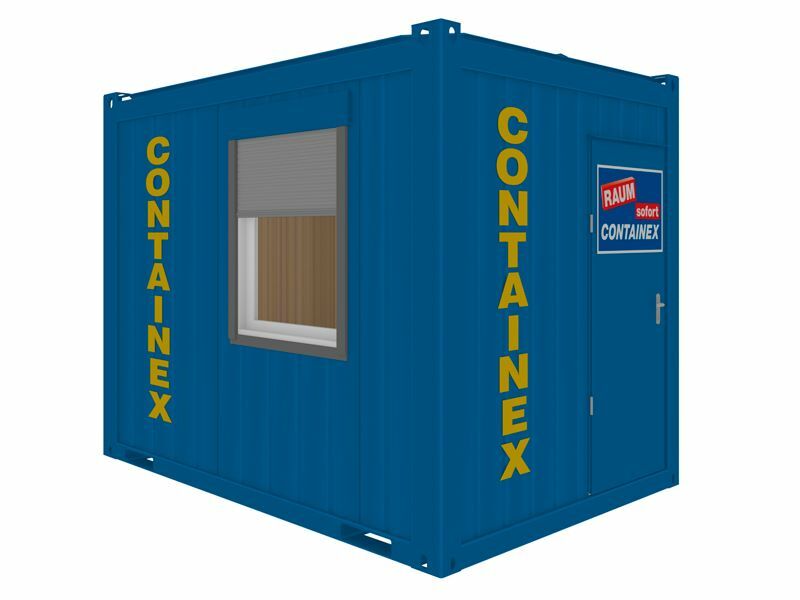 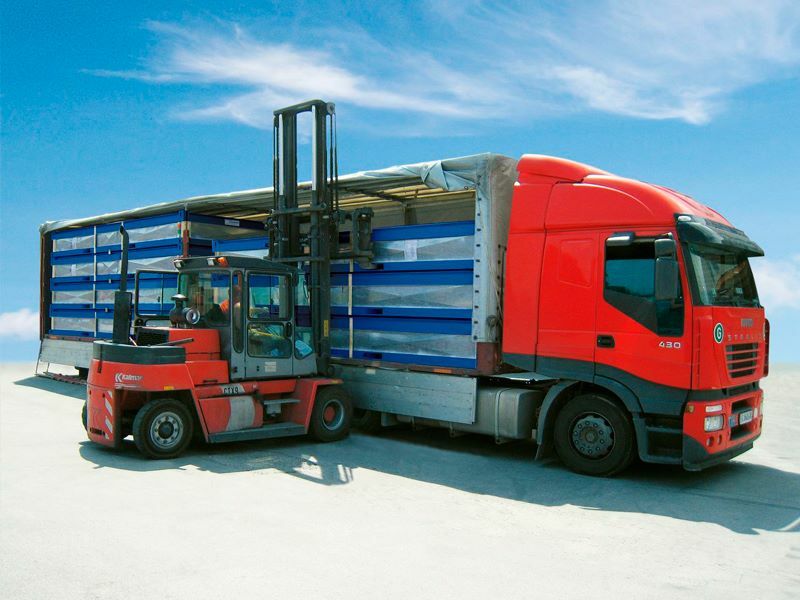 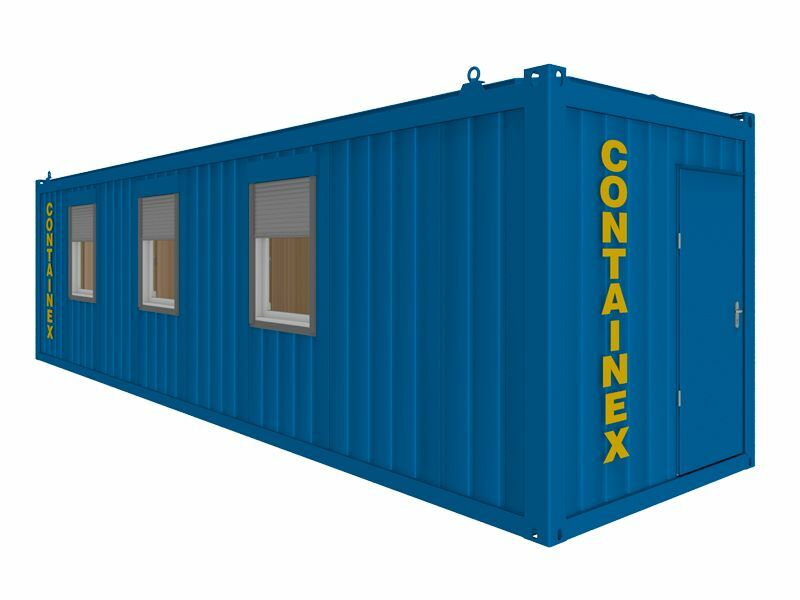 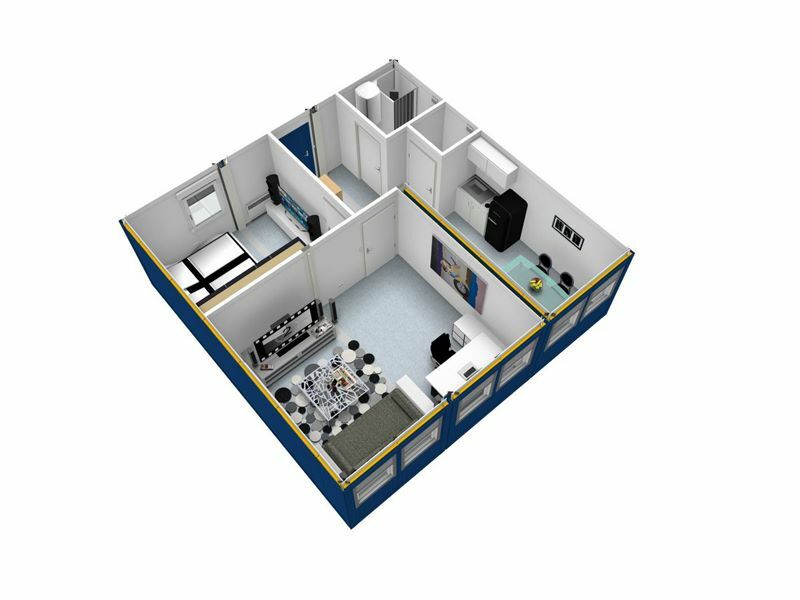 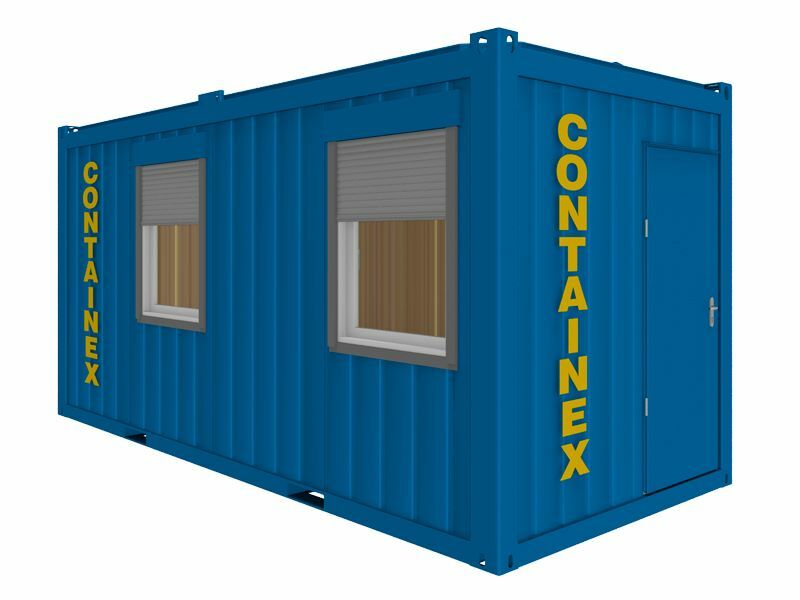 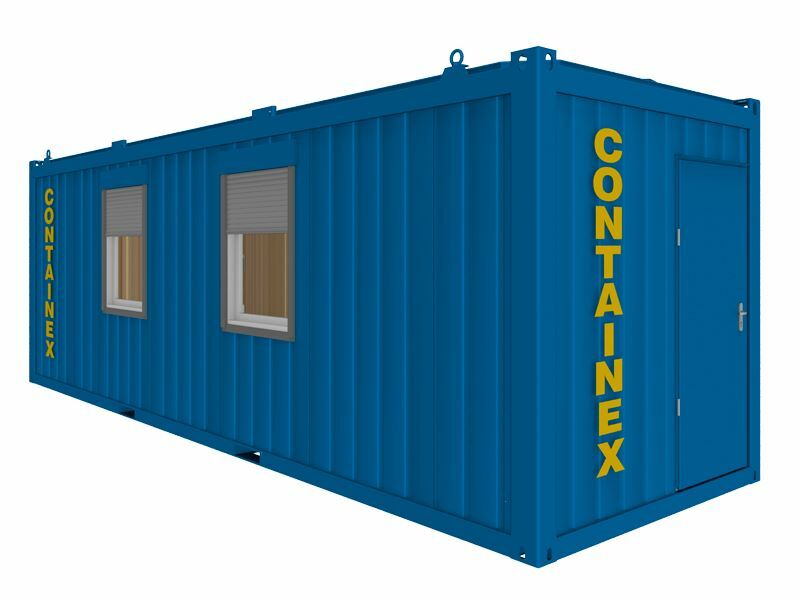 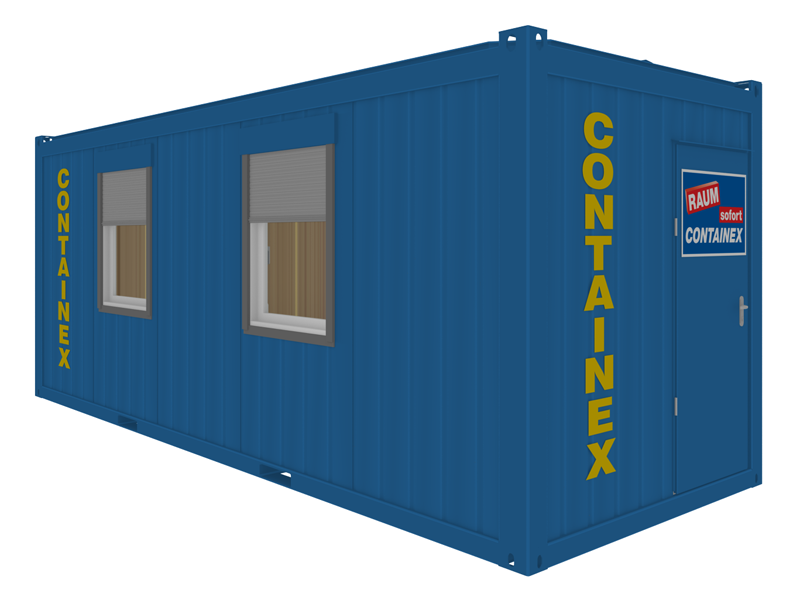 CTX-portable cabins are delivered all over Europe and worldwide. 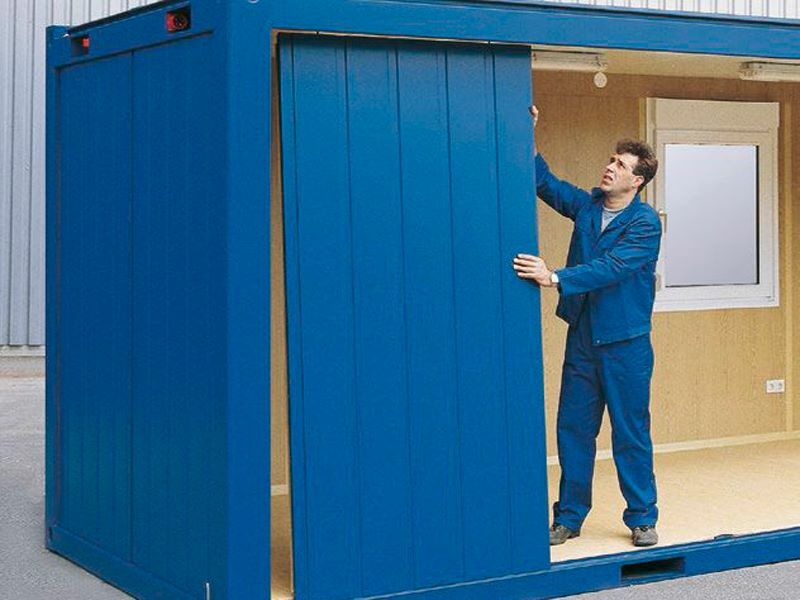 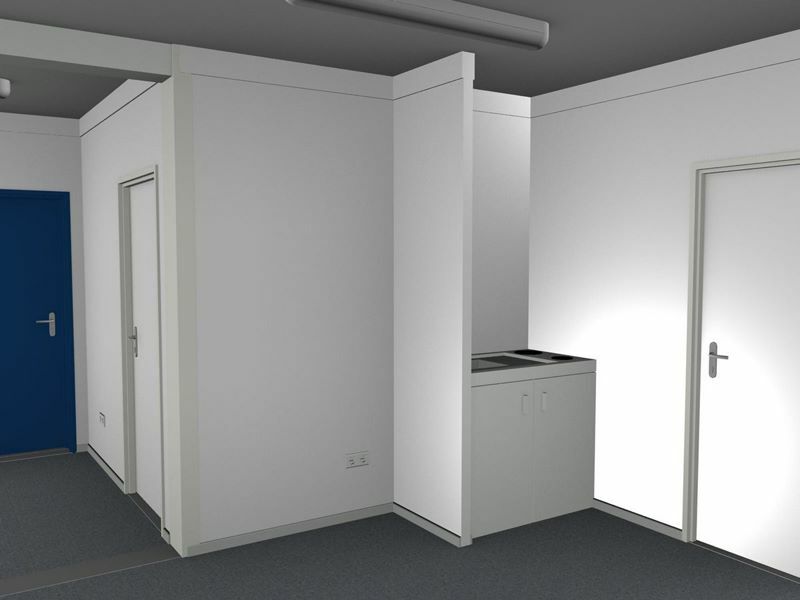 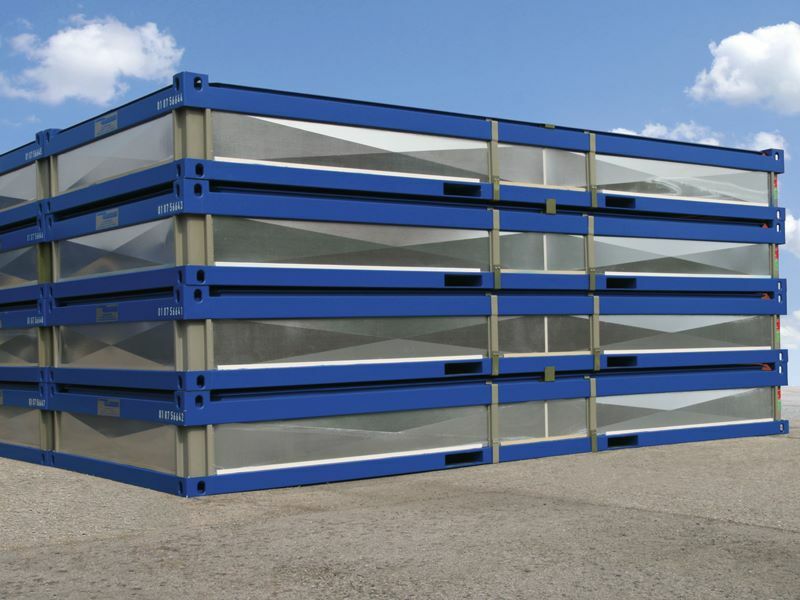 in order to reduce emissions, the "transpack-container" (= portable cabin as flat pack) was developed. 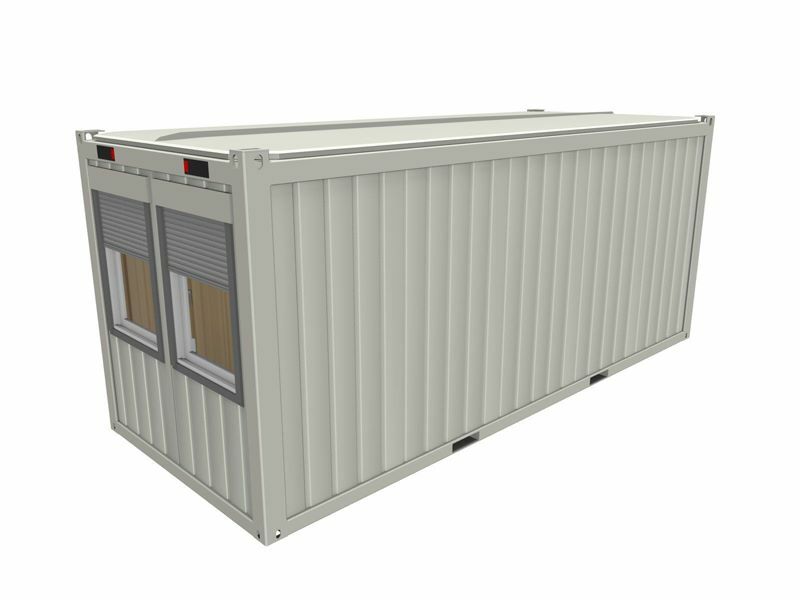 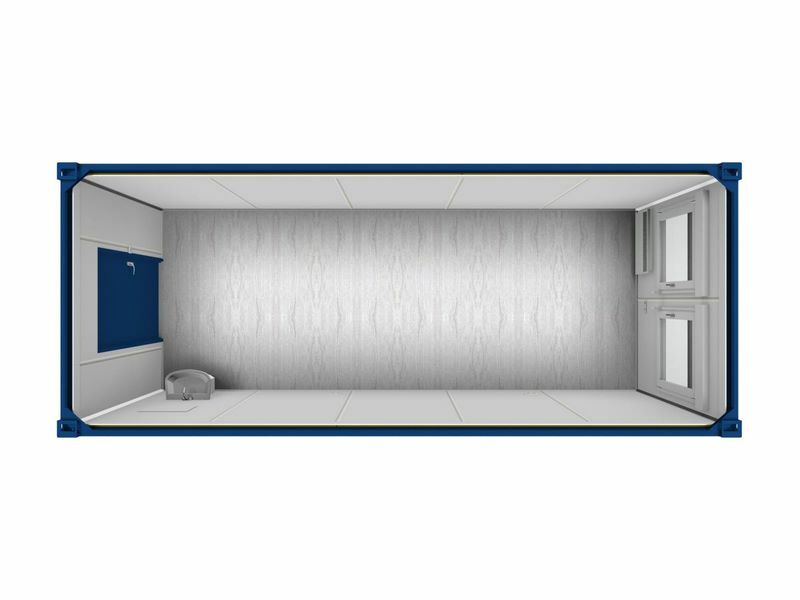 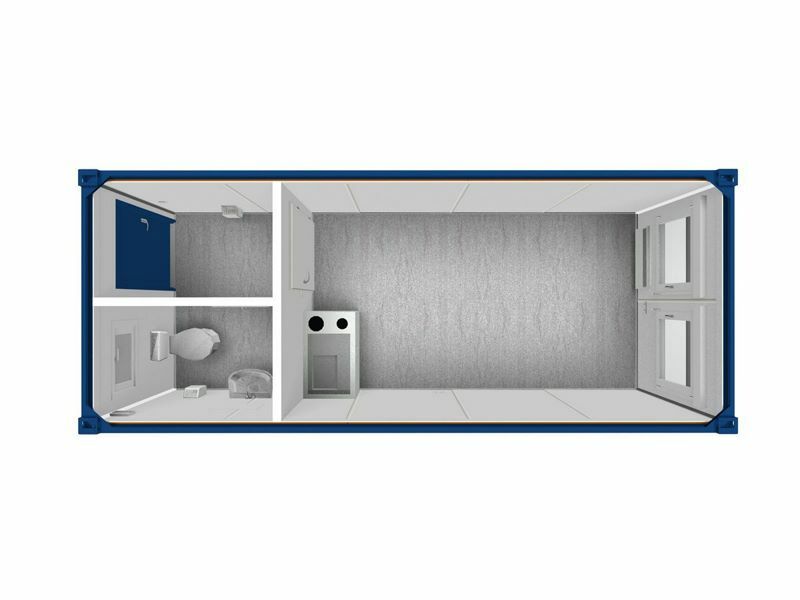 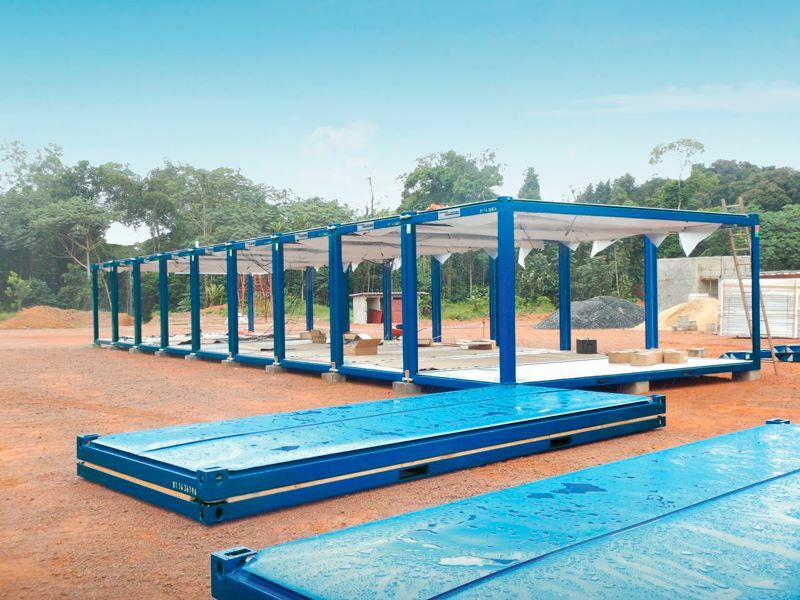 The built up Transpack cabins do not differ from the portable cabins which come pre-assembled.